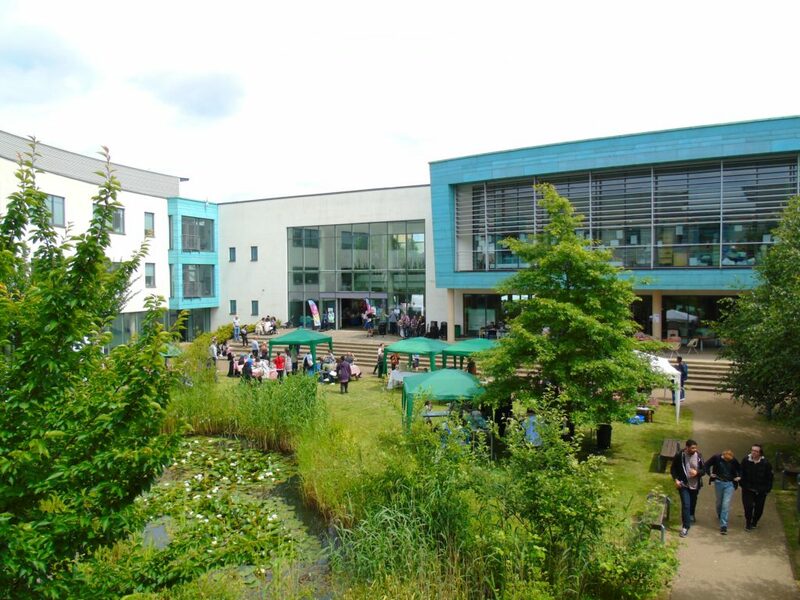 Saturday 23rd June saw Joseph Chamberlain College host its 10th Annual Arts Festival – a free event open to public from 10am until 3pm. 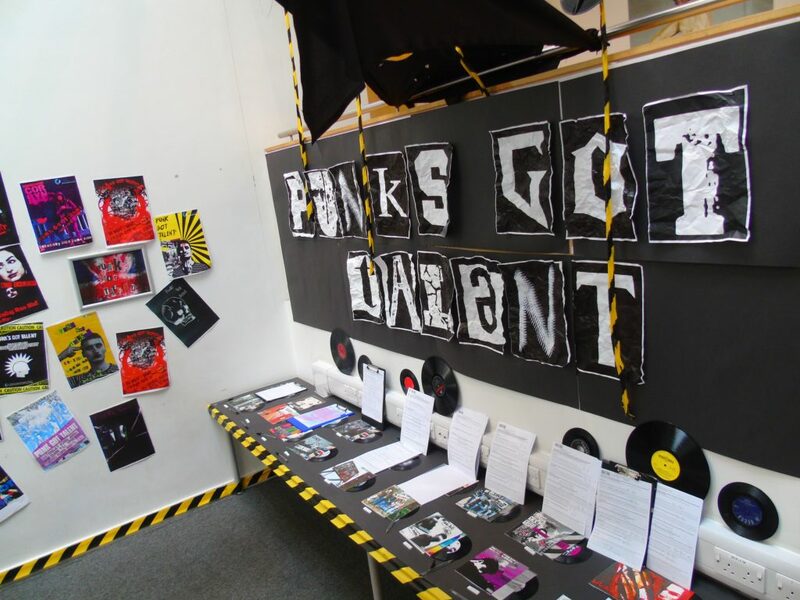 The day was a great success, seeing the College welcome a Festival-record number of people through its doors to get involved in a range of creative activities. 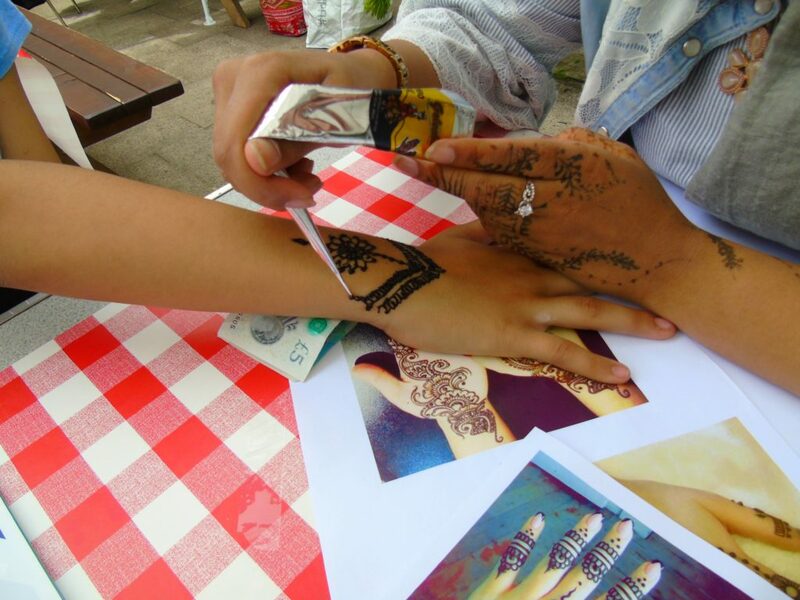 The activities on offer included: Badge Making, Jewellery Making, Printmaking, a Cyanotype Workshop, Food Tasting, a Pottery Workshop, Maths challenges and much more. 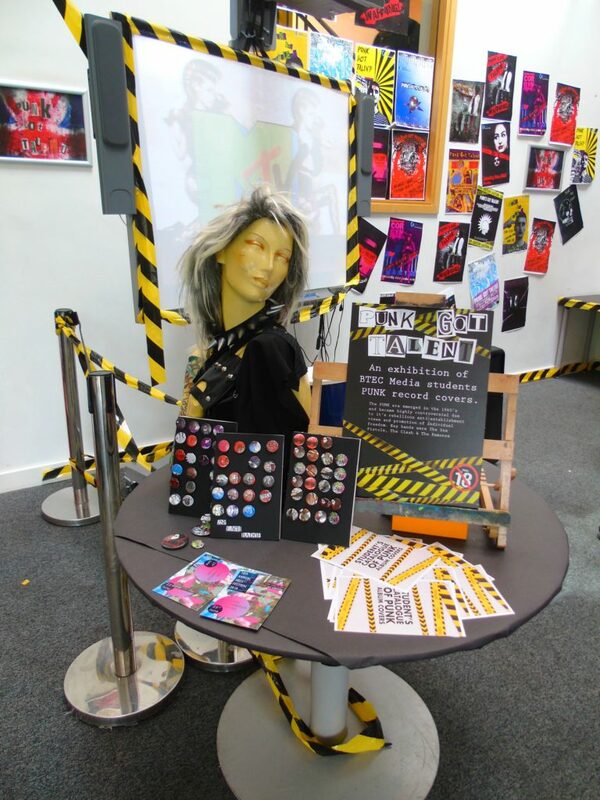 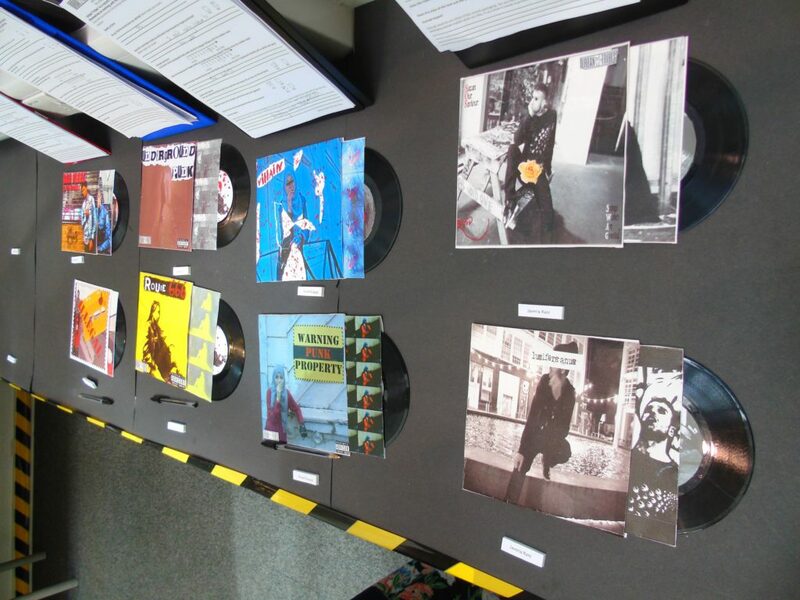 As well as taking part in a range of activities, members of the public got to view an Art Exhibition featuring the end of show student work produced by students on Art & Design, Photography, Graphic Design, Fashion and Textiles and Film and Media Courses. 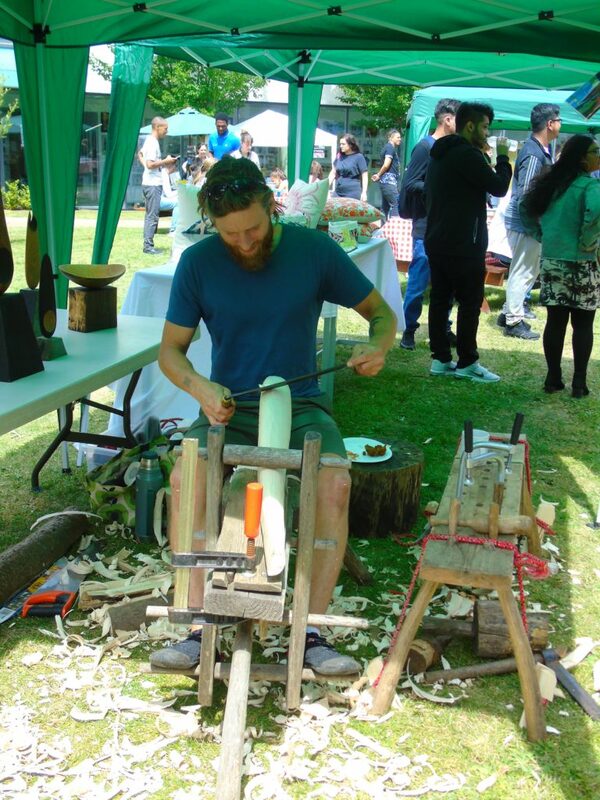 The weather stayed fine for the day and thoughts are already turning to the planning of the 11th Annual Event, and as always, the College are looking to build on this year’s event to ensure that next year’s anniversary edition is even more spectacular.